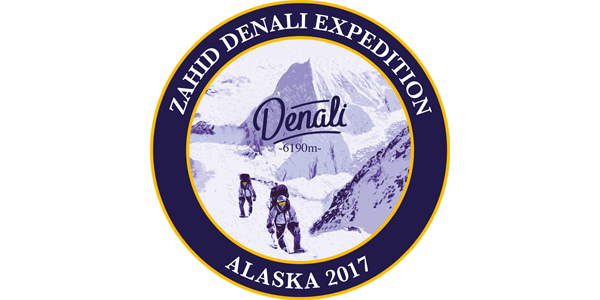 8 May 2017 Part 1, 8:02 pm Alaska Time, Camp 3, 4,330m/14,200ft. Yesterday was an epic day, we broke camp at 3,400m/11,200ft and moved everything past our cache and established a new camp at 4,330m/14,200 ft. It was tough going specifically because now altitude becomes a major factor. Once we arrived at 4,330m/14,200ft we had to build our camp so all told it was a thirteen hour day. Tough but very gratifying. Sure it must be very cold, I can’t imagine. Keep warm and good luck.